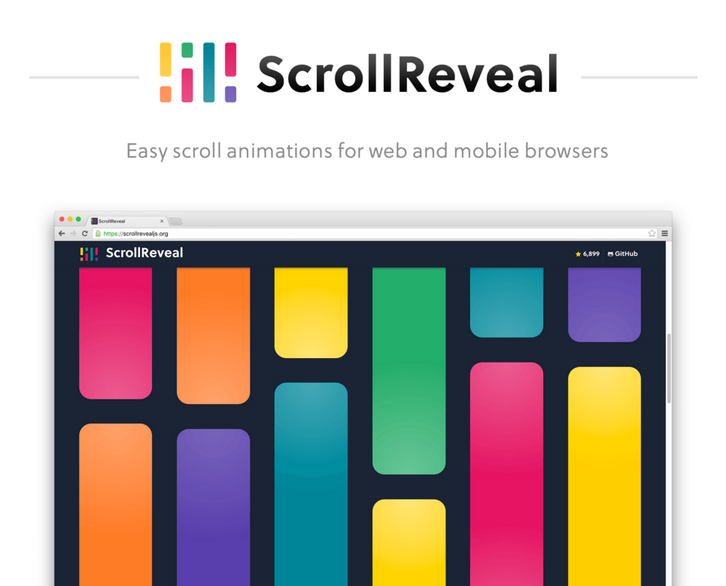 ScrollReveal.js is a library to easily reveal elements as they enter the viewport. It’s very small in size, as its weight is roughly 3Kb if minified and gzipped. 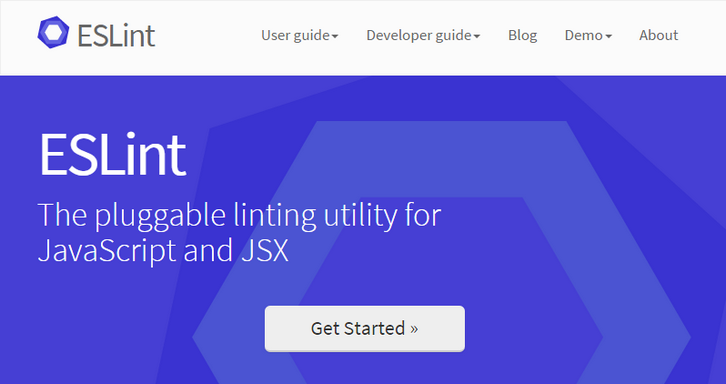 It has no dependencies, so you don’t need to add other libraries to use it like jQuery. In addition to the nice effects it supports, what I really like about this library is that you can use natural language to define the animation you want to run. ScrollReveal supports 3d rotation out of the box, but you may want to emphasize the effect by specifying a perspective property on your container. In today’s world, startups have become global which means a potential employee’s location no longer means not being able to hire the best IT staff. Remote teams have become common practice in this generation of technologically advanced workforce. It’s a new day and age and all businesses are turning more and more to using remote teams for their IT departments and utilizing the numerous online tools available that make this possible. With tools like Jira, GitHub and Skype it allows for a more organized approach to the process of software development. The first step for new starting new IT projects is to find the best talent for the most optimal cost affective bang for your buck. 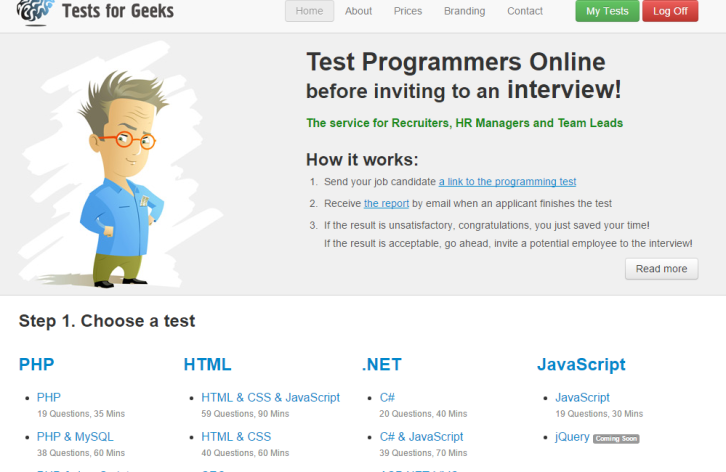 There is another great online tool that will make hiring developers a whole lot easier. It’s called Tests4Geeks. Tests4Geeks is an IT Skill Assessment sight. AntiModerate is the progressive image loading library for great good. Reduce loading time of page to less than a second on slow connections by loading and rendering nicely blurred micro images on the page while loading full sized images in background which replace as they finish. Has a nice blur effect thanks to StackBlur so you have a good looking page while it is loading. Library is space optimized, with gzip it is less than 2kb. Ad blocking is one of the hot topics in website design and development right now. Adblock Identifier is a sweet little tool that detects ad blocking software and creates an alert for users that functionality will be disabled if the ad block is left running. Installation is key with this tool and you should follow the instructions carefully. Customization options include the title, description and theme for how the message looks. It comes with light and dark options with a light default. You have a few customization options to think about, including the text in the alert message. The tool allows you to keep users from specific content if they are using ad block software or just warn them for next time. Copying text to the clipboard shouldn’t be hard. It shouldn’t require dozens of steps to configure or hundreds of KBs to load. But most of all, it shouldn’t depend on Flash or any bloated framework. 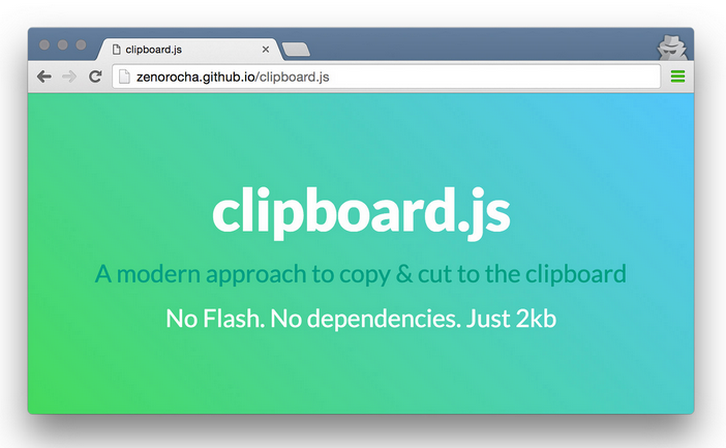 That’s why clipboard.js exists. This library relies on both Selection and execCommand APIs. The second one is supported in the following browsers: Chrome 42+, Firefox 41+, IE 9+, Opera 29+, Safari X.
Vectr is a Free Design App For Web + Desktop. Today, Vectr’s desktop apps require an internet connection, but eventually Vectr’s desktop apps will be updated to run fully offline just like any other desktop app. There is Live Exports support, link your website’s graphics to Vectr documents, then update them forever without touching code. Just insert a Vectr document with an <img> tag, adding .svg, .jpg, or .png to the Vectr document’s url. You can also Share Vectr document urls for quick visual feedback – anyone with the link will see your changes in real-time. Annotate an image, mock something up, or share a high-fidelity designs with others – no more email attachments. Don’t let Vectr’s simple interface fool you. Vectr is pro-calibre design software – but without the learning curve. 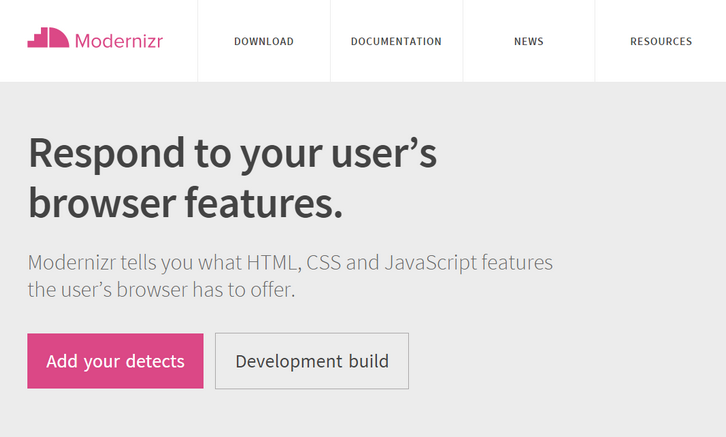 Modernizr has redesigned and built the site from the ground up to give the website a refresh as well as make the builder a whole lot more powerful for beginners and advanced users. From just creating a simple build to grabbing a config, to implementing in your build process, through to a really cool solution of dynamically creating a custom package that can be installed via bower. The internal structure of Modernizr has been completely revamped, making it easier to contribute to and easier to customize/extend Modernizr’s licensing has changed: they have moved from a BSD license to MIT. Notion – Beautiful. Lightweight. Always organized. 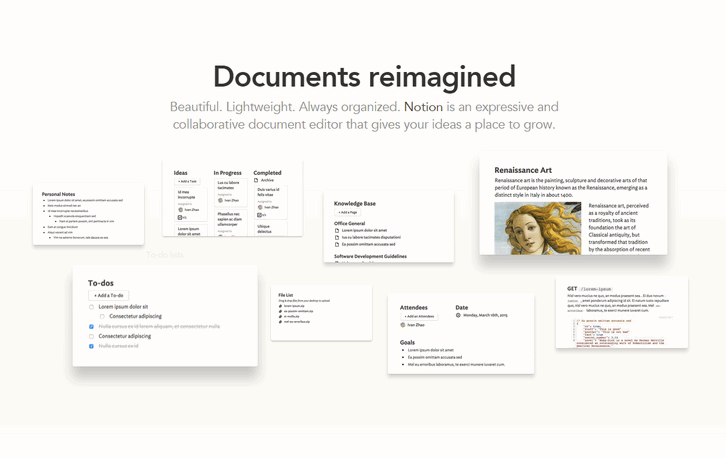 Notion is an expressive and collaborative document editor that gives your ideas a place to grow. Beautiful. Lightweight. Always organized. You can create from an assortment of building blocks: to-dos, files, videos, code snippets, and more. Notion helps you work the way you think. Tired of messy folders? They have also invented a new and intuitive way to organize: just drop one page inside another. Let your ideas grow organically. 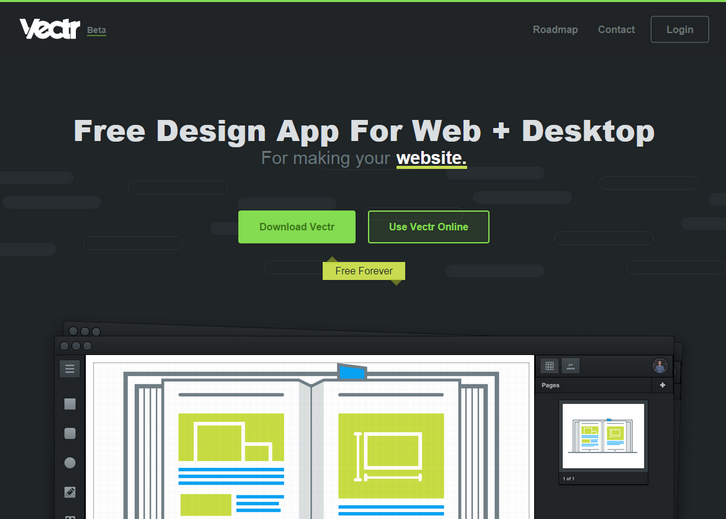 You can share your work with anyone with Notion as well. See what others are doing on your page. It’s like having your collaborators in the same room with you. 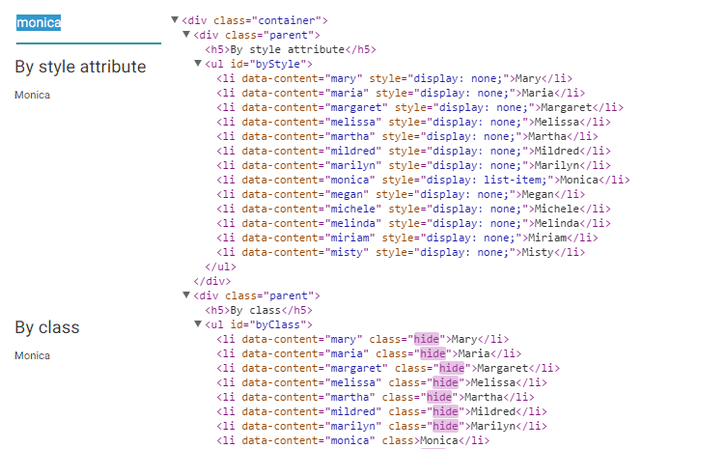 Imagine a situation – your HTML markup renders at backend side, it contains some list of data. At one point you need to implement search by this list. It can be easily achieved by using Jets.js with a browser’s native search speed. The main idea is not to affect attributes of each tag in the list while filtering. Instead apply dynamic CSS rule in only <style> tag and browser will decide which item of list to show or hide. Since it’s just CSS – Jets.js may be applied to any tag, whether it’s a table or UL, OL, DIV… Jets.js is a native CSS Search Engine.